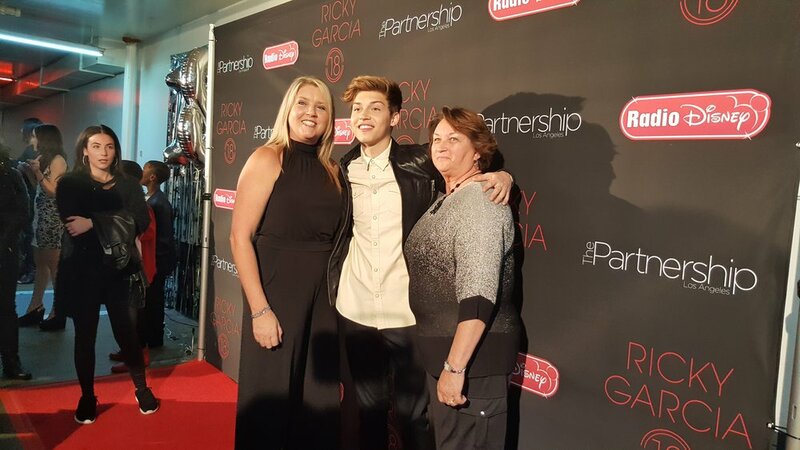 Supersonix Media PR client Miguelito MTO attended Disney Channel Star and Band Member of Forever In Your Mind, Ricky Garcia's 18th Birthday Party. 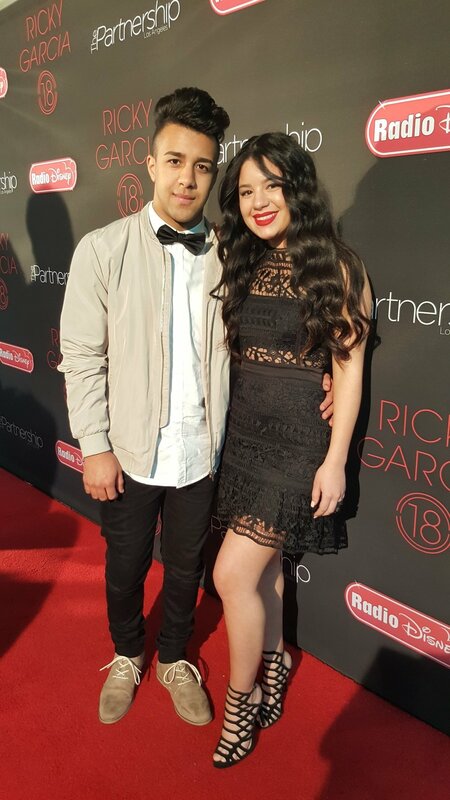 Miguelito MTO and his sister Milagro arrive to Ricky Garcia 18th Birthday Party. 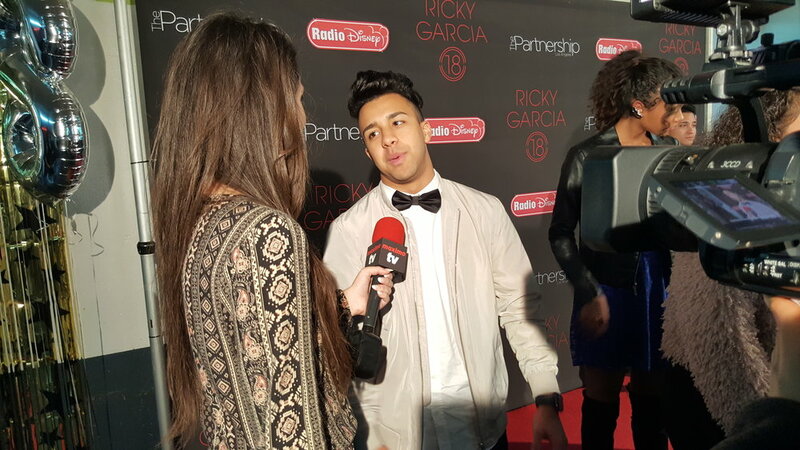 Miguelito MTO and his sister Milagro on the Red Carpet of Ricky Garcia Birthday Party. 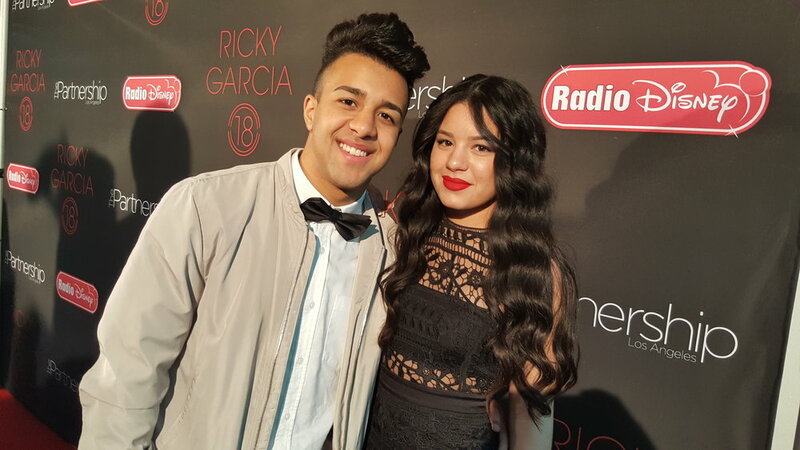 Miguelito MTO had a great time with Victoria Vida from Project Mc² at Ricky Garcia's 18th Birthday Party. 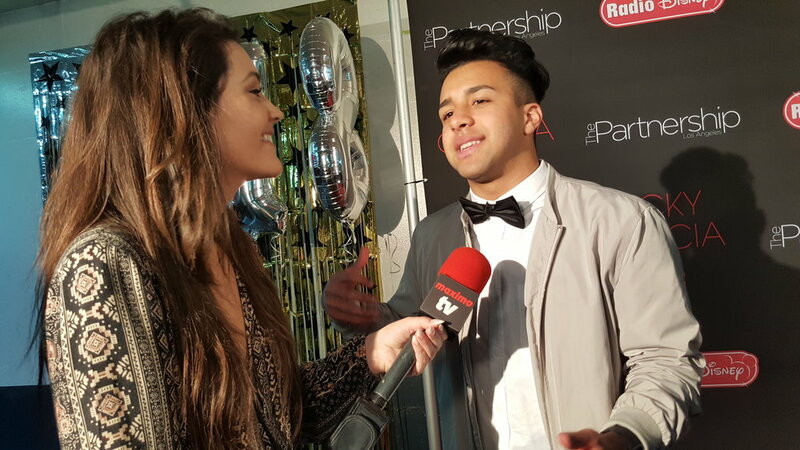 Maximo TV Interviews Miguelito MTO on the Red Carpet of Ricky Garcia 18th Birthday Party.